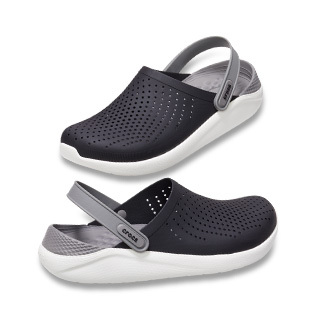 The Crocs™ Specialist Vent, work shoes that let your feet breathe. With an increased metatarsal area, this clog offers additional protection for the top of your foot. A Croslite™ footbed, closed heel and raised edging around the portals make this the perfect shoe for work. Designed to meet workplace standards with a closed heel. Exclusive Croslite™ material conforms to foot creating a custom fit. 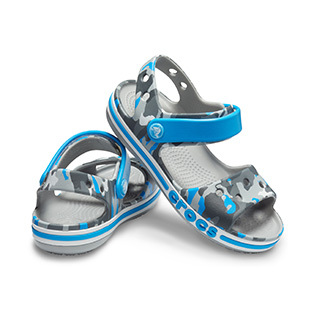 Supportive arch and tiny footbed nubs ensure all-day comfort. Side ventilation ports promote airflow and are inset to protect foot from spills. Thicker metatarsal area helps protect the top of the foot. Loose fit allows foot to bend and expand naturally. Easy to clean with soap and water, quick to dry.